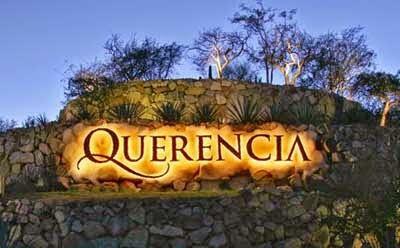 Querencia Luxury living at it's best! 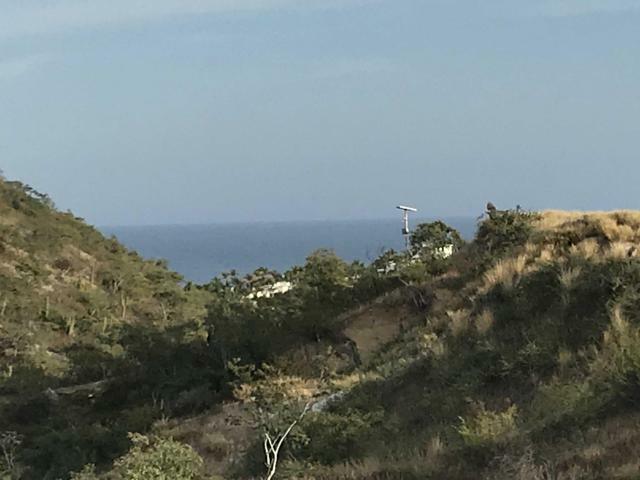 Nearly a half of an acre, easy to build lot with inviting ocean views, strategically located in the charming sub-comunity of Horizontes. 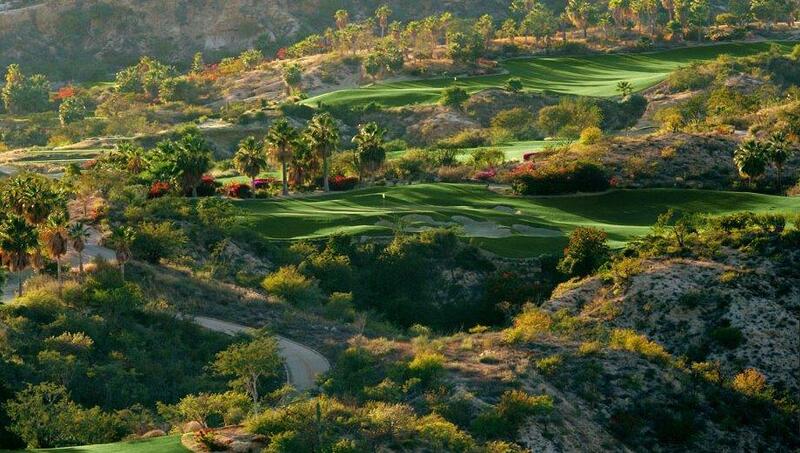 All Querencia Club House amenities available when purchasing the lot, to be acquired at a preferred price, please inquiry. A call for very few with distinguished taste. 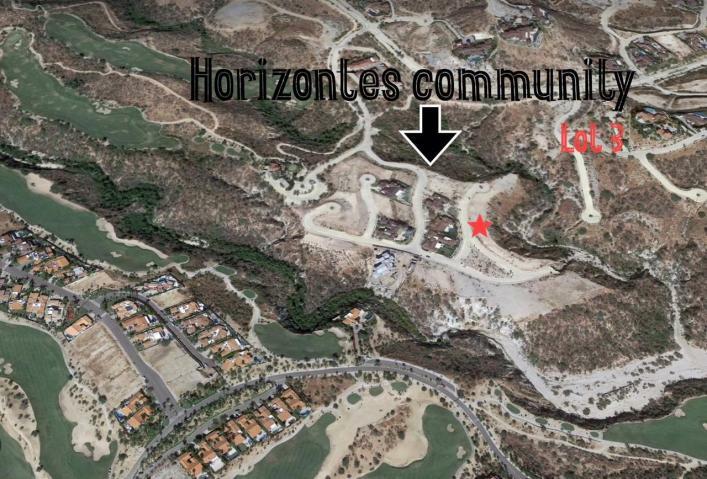 Don't let this opportunity pass by, Lot 3 Horizontes offered for the first time at this remarkable price. 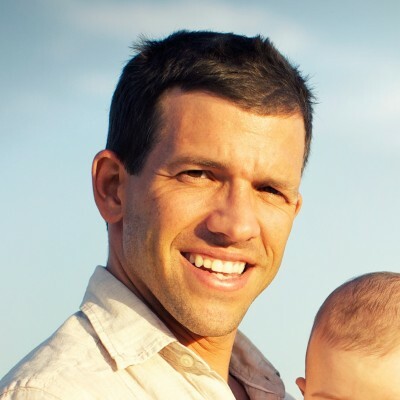 Sold by Susana Bueno & Laura Boccato.